Did you catch Emily Beare‘s listing at 213 West 23rd Street, 8N on the Wall Street Journal last week? 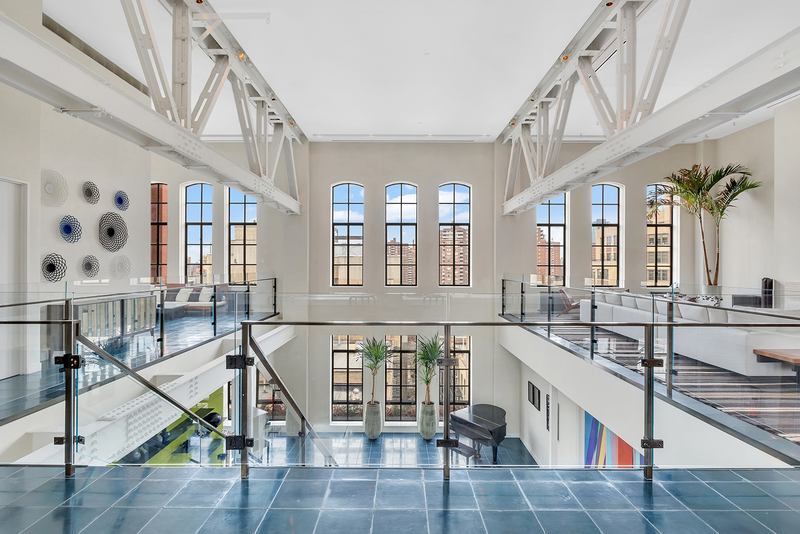 This stunning industrial-style loft, once a YMCA basketball court, was voted “House of the Week” by readers. Check out the link to read the renovation story and learn how architect Annabelle Selldorf helped design this remarkable home!